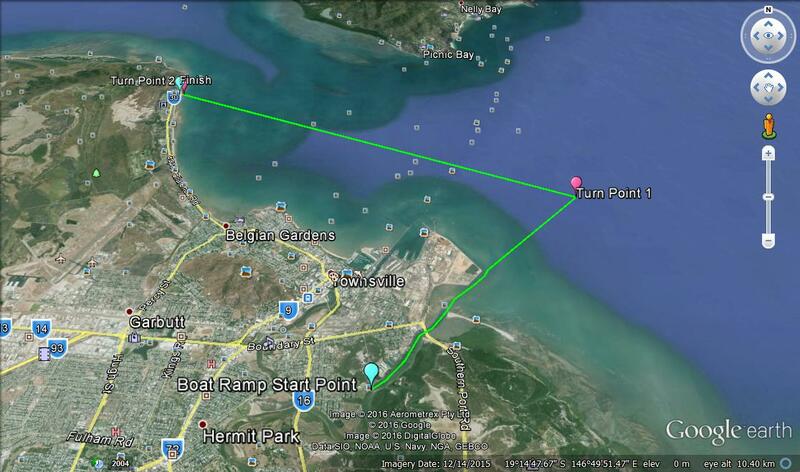 Start Location: South Townsville Boat Ramp, 4810 (off Barnicle st). The short course is designed to give the competitors a chance to get into the water without having to tackle the longer course. 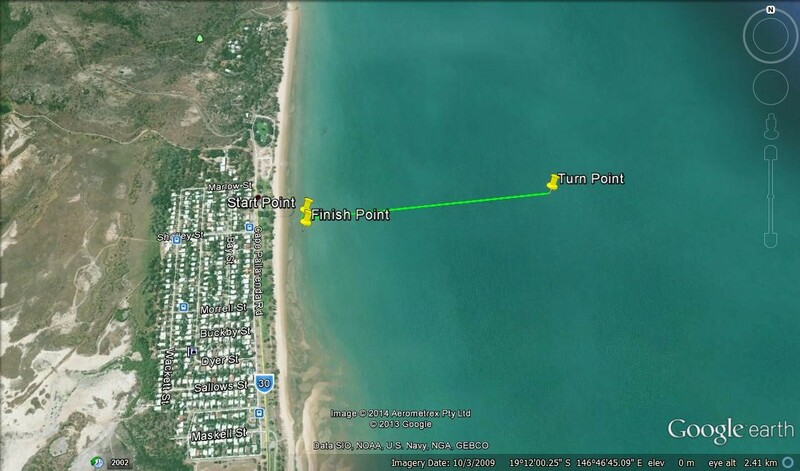 The Short course starts at Freemasons Park, Pallarenda- competitors will paddle 1km out to the buoy and back. SUP (4km) and Junior competitors will complete half the short course distance (2km). Start Location: Freemasons Park, Cape Pallarenda Road, Pallarenda 4810.